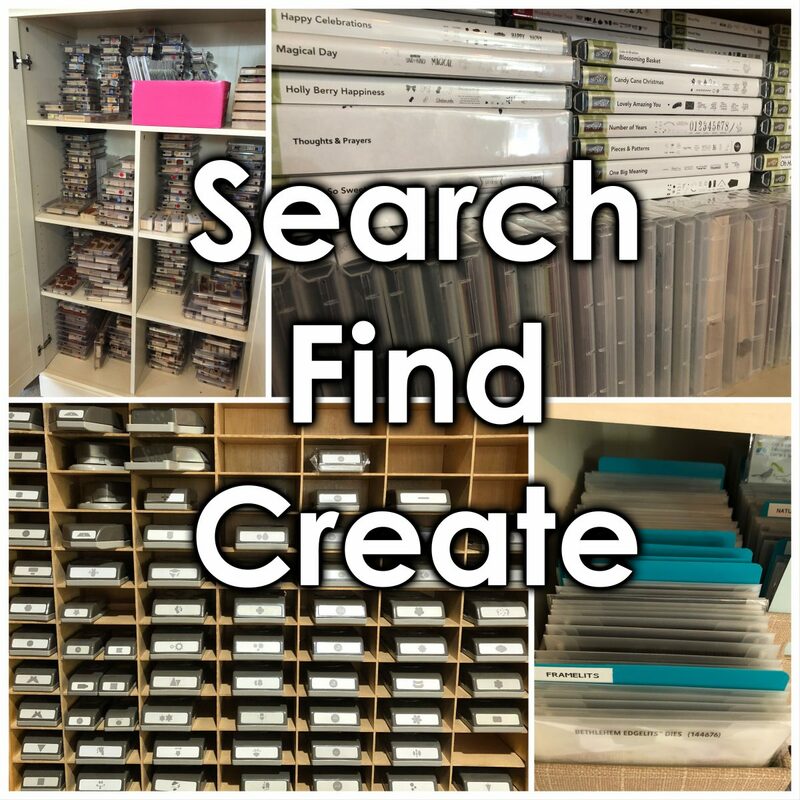 You will find exclusive content and subscriptions offered by yours truly. 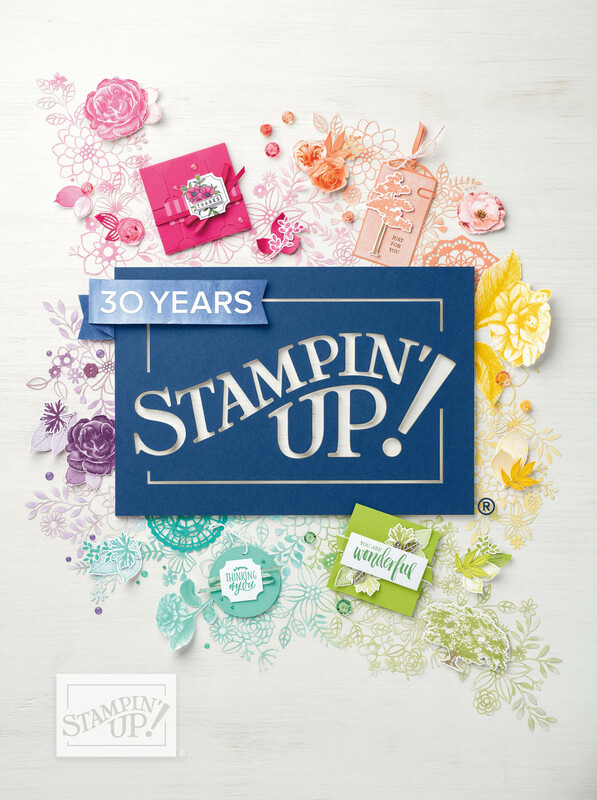 Shop the awesome products Stampin’ Up! has to offer.